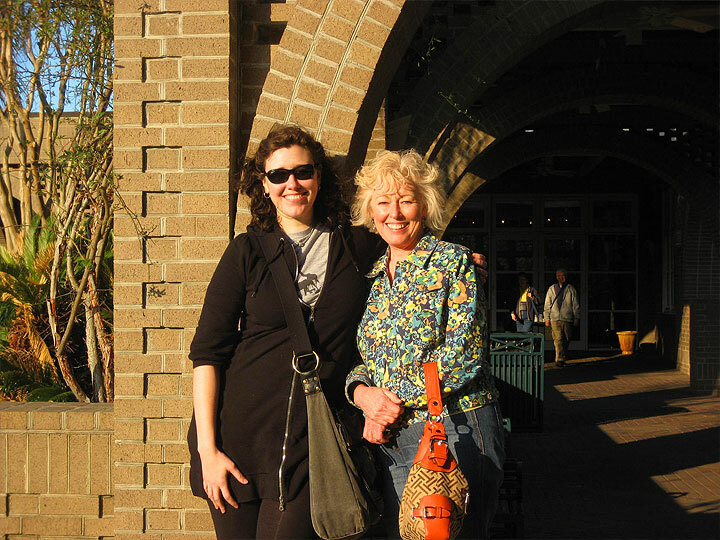 On Sunday (February 10), Mama and me made it down to Brookgreen gardens to see the much anticipated Silent Cities Tour. Walk through former slaves and plantation owners’ graveyards and hear about the historical burial customs of European and African origin. It was actually a very cool little trip, and a beautiful day! I loooooooove wrought iron gates like that one in the picture! It looks like you two had fun!!! Two beautiful ladies enjoying a beautiful day! I’m jealous….I wish I lived closer to my mom and could do things like that!